The unspoilt natural surroundings, the peace and quiet, the fresh air and vast beaches close by, all combine to make this place very special. The Village Western is a genuine “ranch resort” offering would be Buffalo Bill’s a home away from home and a very different kind of family holiday that’s way off the beaten track. 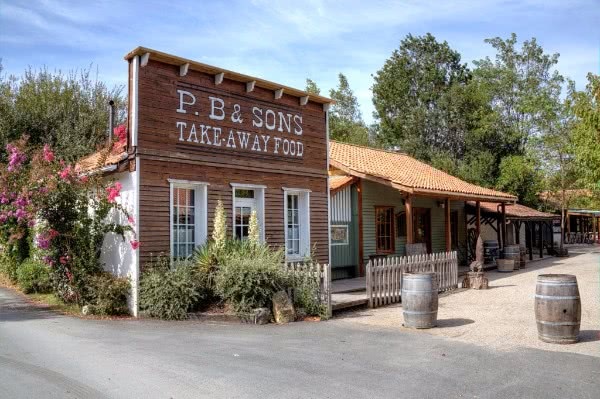 It has a reputation for being “out of the ordinary” and friendly with top quality accommodation including a wild west-style riding centre and themed surroundings. Don’t Miss: The local Iron-man competition called French Man – part of the French Federation of Triathlons taking place 28th – 29th May 2016. Don’t Miss: Marathon of the Medoc on 10th September – called the longest marathon in the world. 8,500 runners take part in over 70 different countries with wine tasting en route – many vineyards open their doors just for this event. Wonder if participants crawl or run over the finishing line! (think medieval jousting etc! – an hour’s drive away), vineyards and the salt marshes. What’s New: They operate a football school in July and August for 5 to 16 year olds as just €5 per two hour training session. 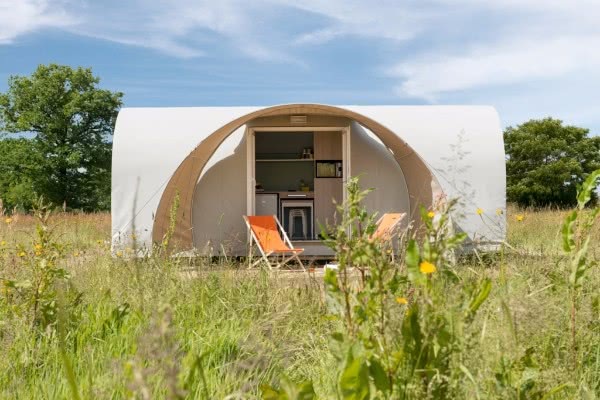 What’s New: They are offering a new tent/mobile home brand – Coco Sweet which offers accommodation which is somewhere between the two. What’s New: The owners have completely overhauled their lake and lagoon area and have installed a new beach of fine sand. The filtration process of the water is now 100% eco-friendly. Go Visit: Le Grand Défi – 20 different assault courses with 16 rope bridges over the fields! There’s something for every fitness level and age with five of the courses suitable for kiddies as young as two – just two km from the site. Go Visit: Puy du Fou® – 2016 will see a new attraction – the Last Feather – the story of a young French naval officer, a hero of the American War of Independence. Just an hour’s drive away from the site. Don’t Miss: The Morris Minors on tour from 28th May – 4th June 2016 – an assembly of Morris Minors and their owners – these cars were produced in the UK between 1948 – 1972 and was, in 1960, the first motor brand to sell over a million cars. Don’t Miss: (Depending on your musical taste!) – Poupet Festival from 20th – 22nd June 2016 featuring The Corrs, Insus, Stomp and many more. On a beautiful south-facing hill with an unobstructed view over the Ardèche, is a little piece of paradise which was a former vineyard transformed into a village of comfortable chalets in harmony with the environment. Offering a guest-house style restaurant, a good wine cellar, a pool with dry stone walls, Le Domaine de Sévenier offers a quiet family atmosphere. Eat: La Table de Seibel – chef Virginie cooks up a storm on the site in the guest-house style restaurant. Eat: La Table au Sainte Anne in Lagorce nearby for delicious food with friendly owners Valérie & Jean-Bernard. Go Visit: Le Pont d’Arc is a natural arch carved by the river over many centuries – perfect for negotiating by canoe or kayak. 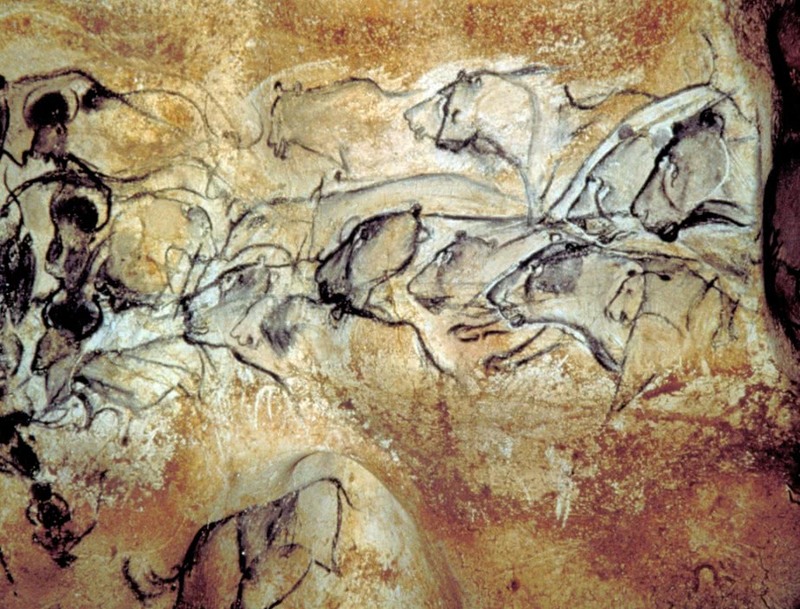 Go Visit: The Caverne du Pont d’Arc famed for the magnificent cave paintings that have been replicated for public viewing from the protected Chauvet Cave. Don’t Miss: The Tour de France 13th stage will literally pass by the front door of the site on 15th July 2016. There’s also the L’Ardèchoise cycle race on 15th – 18th June 2016 nearby. Don’t Miss: The chestnut museum at Joyeuse because this is chestnut country – you won’t be able to miss them! Try the chestnut ice-cream! This magnificent site adorned with abundant flowers has become an internationally-renowned luxury camp-site. Club Ibou keeps the children entertained as does the mini farm and the copious family water activities – fountains, slides, a river and an aquatic centre. Don’t Miss: Rochefort – its arsenal is in its 350th year. There’s the Rochefort Festival on 3rd July, the Summer Sound Festival from 4th – 6th August as well as the anniversary itself on 28th August. Don’t Miss: Hermione – the ship that took Lafayette to America in the War of Independence – she is travelling as a French Marine Ambassador during June and July so plan accordingly. However in her place, there’s a Russian 18th century frigate to visit – Shtandart. Located in a protected environment, the site incorporates a former farm which is ideally located between Sarlat and Rocamdour and is a strategic base for discovering the richness of the Dordogne valley. There’s obviously a mini-farm but also a giant water slide and magnificent views over the surrounding countryside. Don’t Miss:The parties and much more that will be happening on this site to celebrate its 40th birthday! Don’t Miss: The Festival of Saint-Céré in 30th July – 14th August and will include music from La Traviata, Musique and Andalous. Take a tour of a 1900 blacksmith’s forge at La Forge de Sainte Marie in the Champagne – Ardennes. 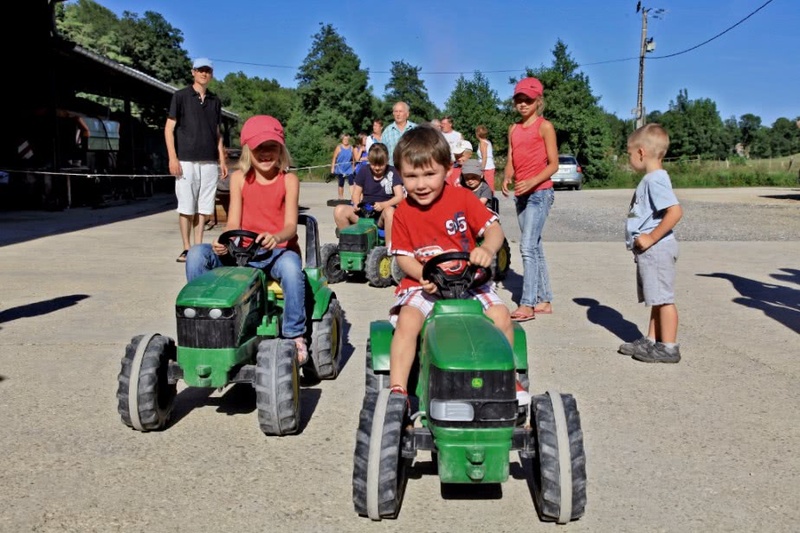 Alternatively, do the farm tour by tractor – every child’s dream! They will also be hosting an antiques fair on 26th June 2016. 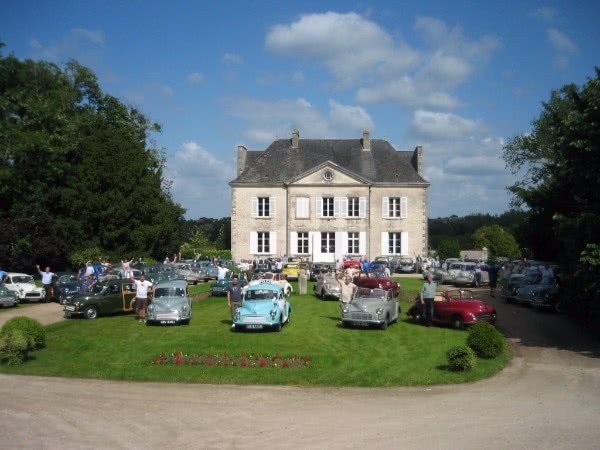 If you love a 2CV, then their annual festival is close to Le Caussanel in Averyron in the Midi-Pyrénées – 4th – 5th May 2016. There’s also the Millau Viaduct Race on 22nd May – it was designed by Sir Norman Foster (the bridge not the race!). Puzzle your way through a labyrinth of corn opening July 2016 at the Domaine des Ormes in Brittany. This site is also just a 40 minutes drive from the start of the 1st stage of the Tour de France on 2nd July 2016. 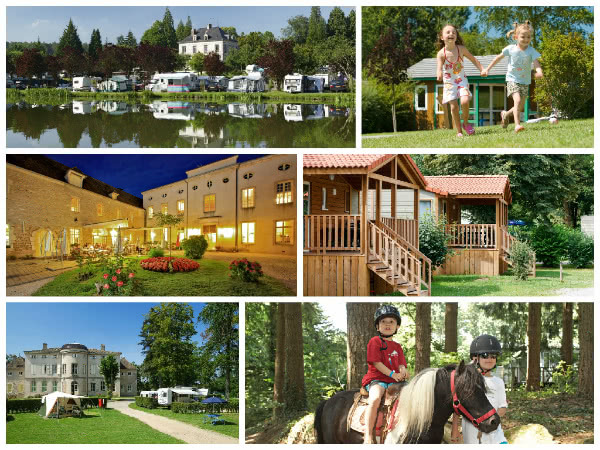 Notes for editors – Created in 1959 Les Castels is a collection of 38 four and five star camping sites across France and is the leading provider of glamping sites – characterised by their outstanding locations near areas of cultural interest and outstanding natural beauty. 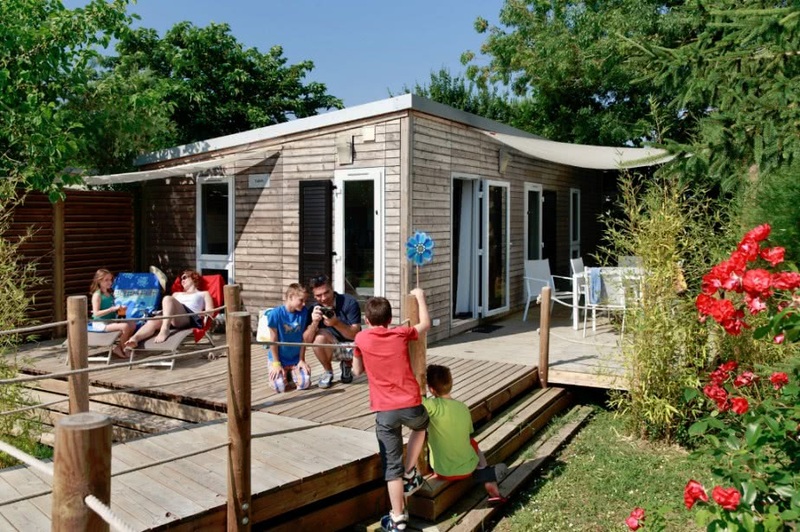 Les Castels offers a wide choice of accommodation with everything from chalets and mobile homes to tree houses, gypsy caravans, houses on stilts and apartments. The facilities and entertainment varies from site to site, no two are alike, however one thing unifies the group as a whole is the Les Castels environmental approach. As outdoor accommodation specialists they are entirely committed to sustainable development. The accommodation is blended into the landscape as far as is possible, using light, mobile installations such as tents and caravans. 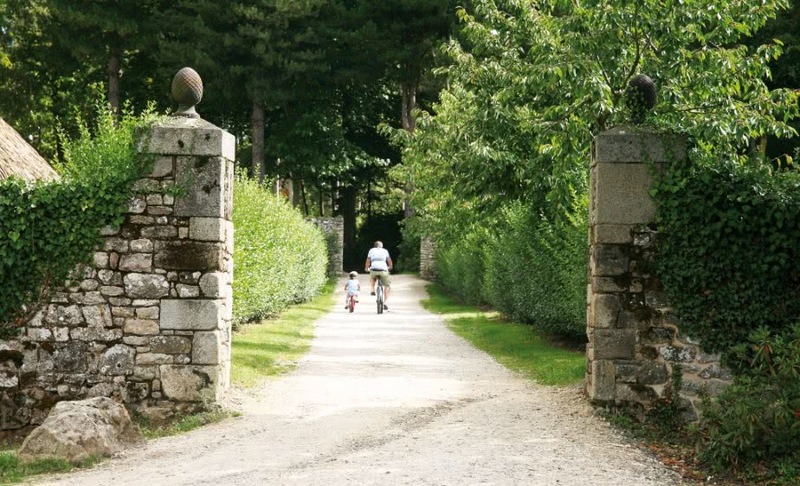 The sites are committed to supporting ongoing environmental conservation initiatives in France.